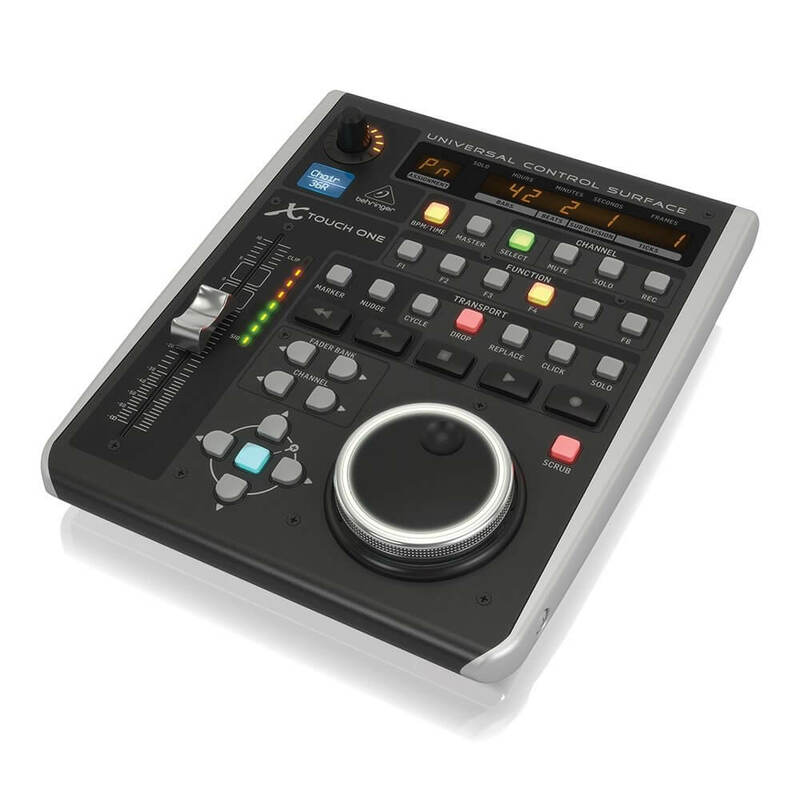 Universal Control Surface with Touch-Sensitive Motor Fader and LCD Scribble Strip. 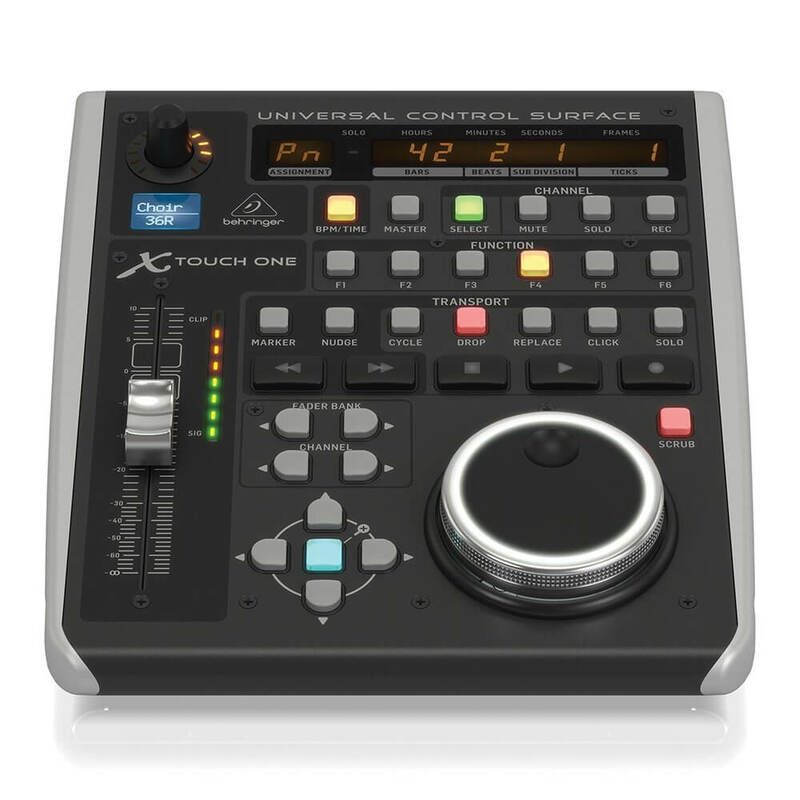 Lay your hands on your music with the X-TOUCH ONE Universal Control Surface. 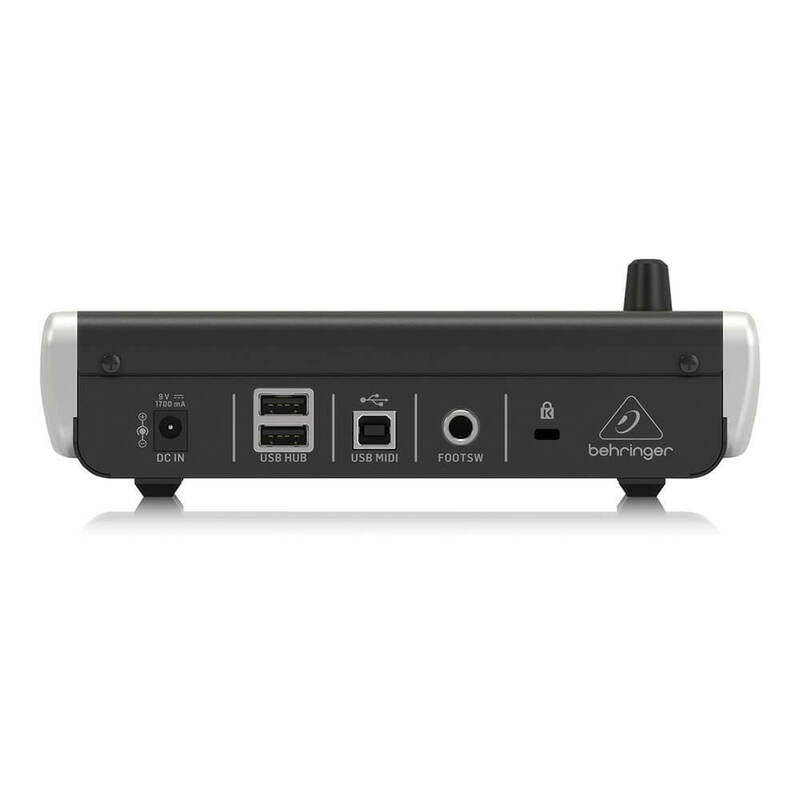 This brilliant controller has everything you need for your home studio or live setup, yet can grow as your needs expand. 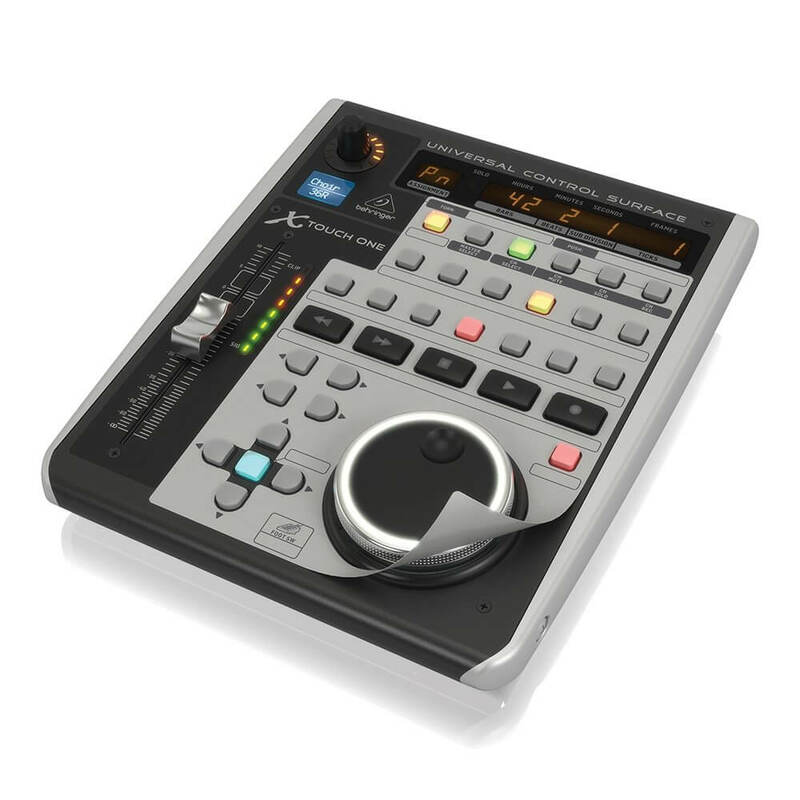 From the touch-sensitive, motorised fader and dynamic LCD scribble strip, to the rotary encoder, 34 illuminated buttons, 8-segment LED meter, large jog/shuttle wheel and dedicated transport controls, the X-TOUCH ONE is a feature-packed surface for precision control and bird's eye view of your critical mix parameters. The onboard LCD scribble strip at the top of the fader provides an instant visual readout of which track and parameter you are adjusting - totally eliminating old school tape-and-marker labelling.